Students at risk of not acquiring essential academic skills also often experience behavior problems that affect student success. But how can schools coordinate and combine their academic and behavioral interventions into a united system? 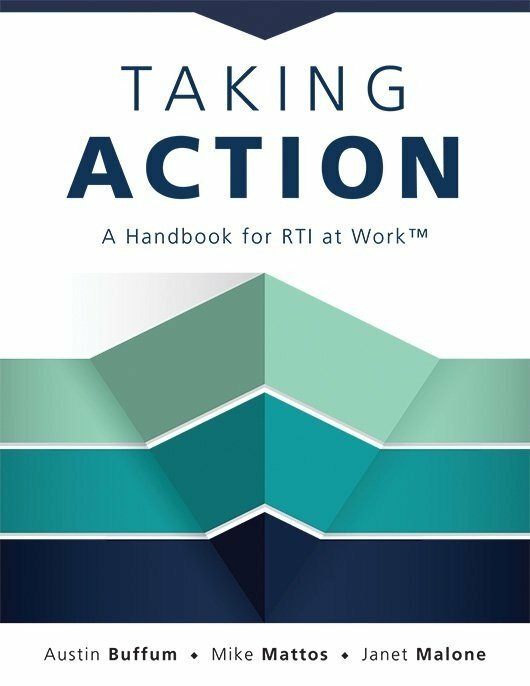 In this unscripted video workshop from RTI at Work™ co-creators Austin Buffum and Mike Mattos, teacher teams address this dilemma using the Pro-Solve Process. 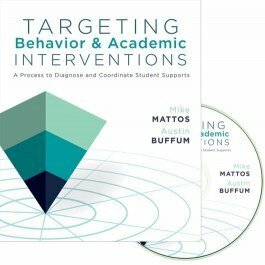 At the heart of the process is a sequence of five questions that help determine the causes and potential student support solutions for those in need of behavioral interventions.